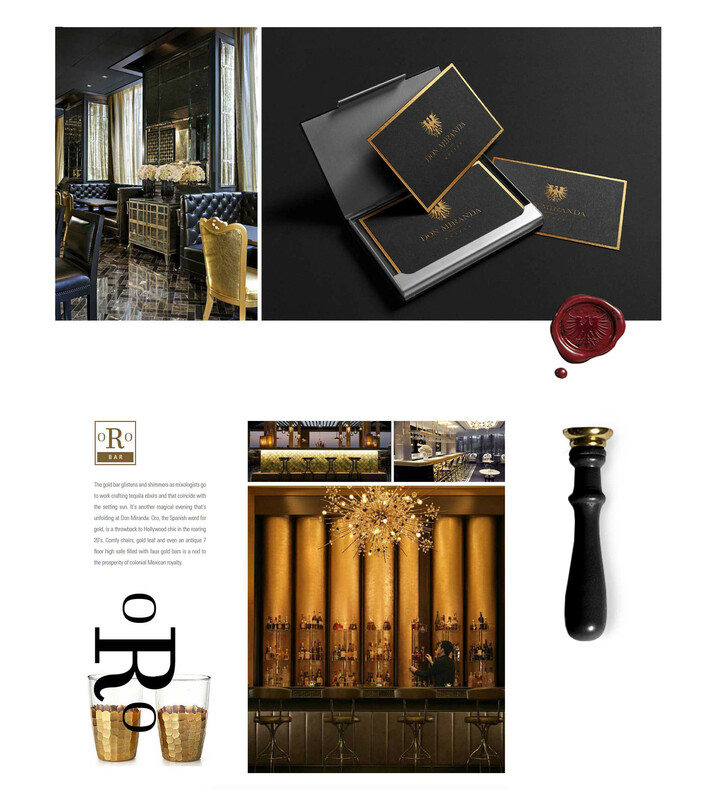 One of Brand Tango’s most coveted talents is our award-winning ability to create immersive, groundbreaking branded environments. 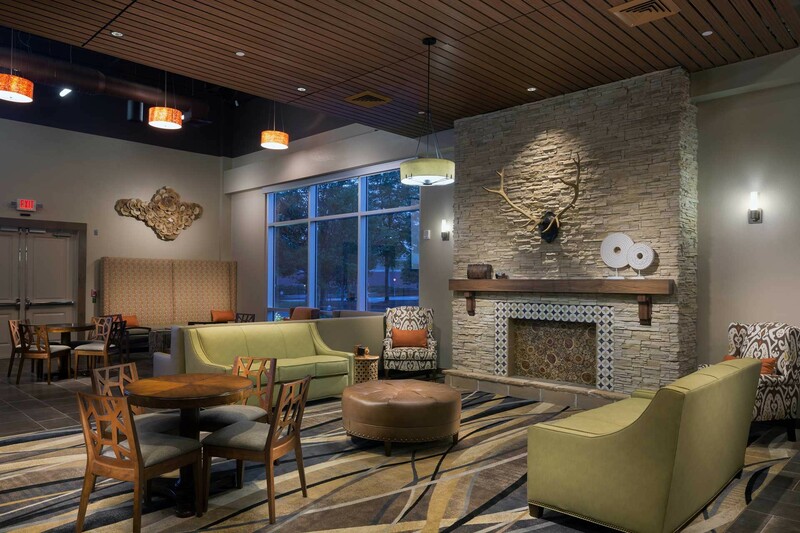 Known as a research-based strategy and creative discipline that utilizes design as an asset, branded environments extends the experience of an organization’s brand to the design of both interior and exterior physical settings. 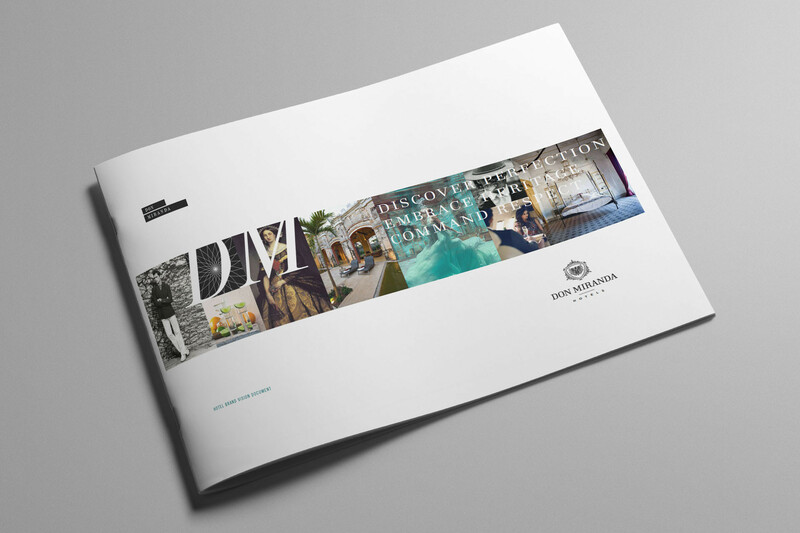 Subsequently, Brand Tango’s agility in quickly grasping each client’s objectives, brand and audience empowers us to flawlessly craft customized worlds—such as in the Mattel, Hotel Sarasota, Silverleaf Resorts and Don Miranda Hotels. 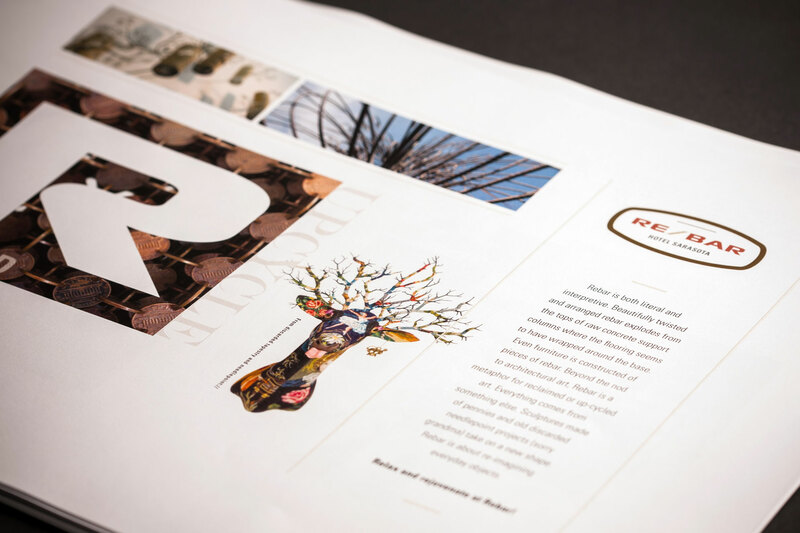 Environmental design that creates a dimensional brand experience. For Mattel, our team was engaged by Stella Design and Sonnentag Design to create an enchanting, interactive environmental design for the international toy company’s corporate headquarters in Los Angeles. The objective was to subtly soften its corporate rigor and artfully lace it with the childlike wistfulness that is synonymous with the brand. 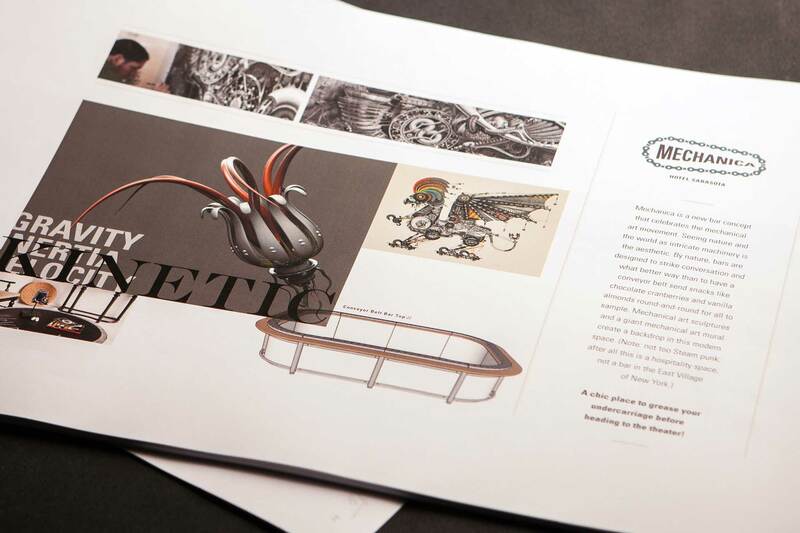 The team was able to fuse its visual icon system and popular identities—for instance, actual Barbie® parking spaces and Monster High™ Dolls—into architecturally elegant, yet creatively playful, branded spaces. 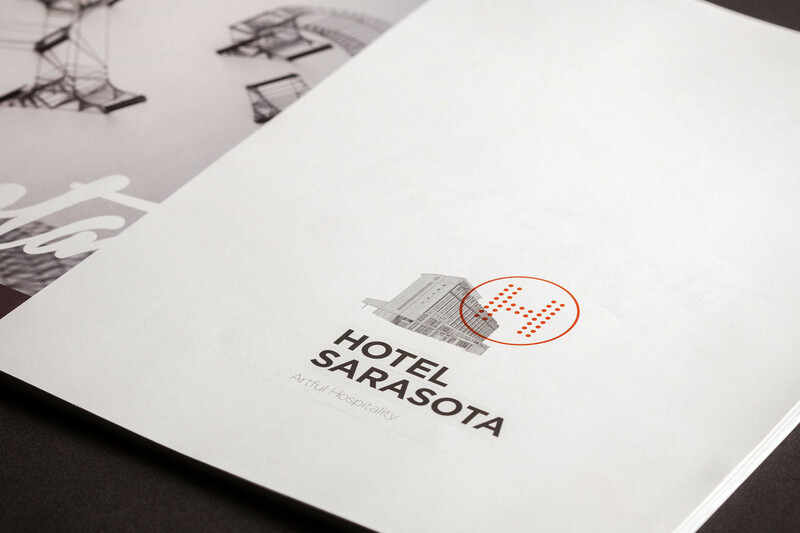 For Hotel Sarasota, we endeavored to design an awe-inspiring integration of fine art and the art of hospitality. 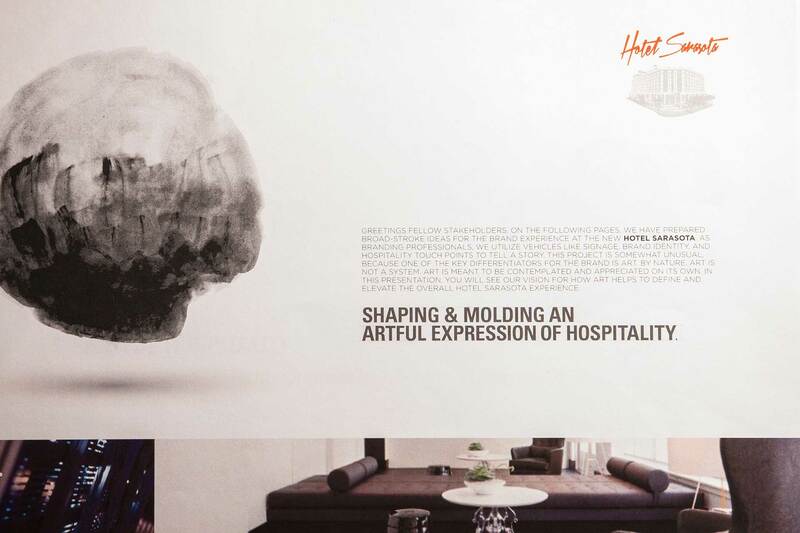 The goal was to help the Florida-based art hotel arouse curiosity in order to position themselves as a prime destination for vacationers and cultured art lovers. 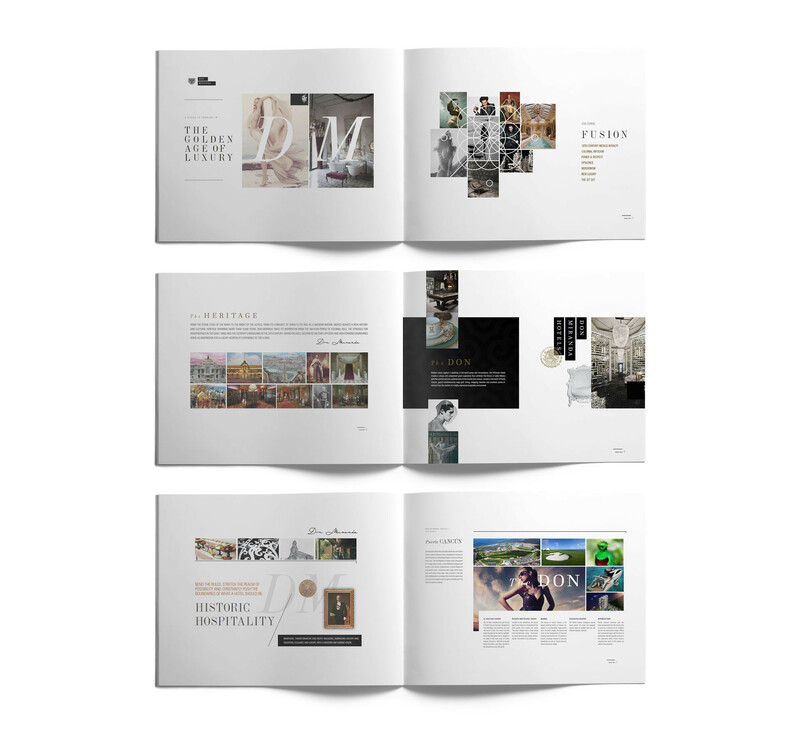 Cutting edge digital art installations and avant-garde up-cycled art are just some of the cornerstones we incorporated to enforce the international authenticity of a living fine art museum. At Brand Tango, a strong emphasis is placed on setting the tone through design and evoking deliberate actions through captivating aesthetics. This emotionally charged approach is evident within many of our projects. 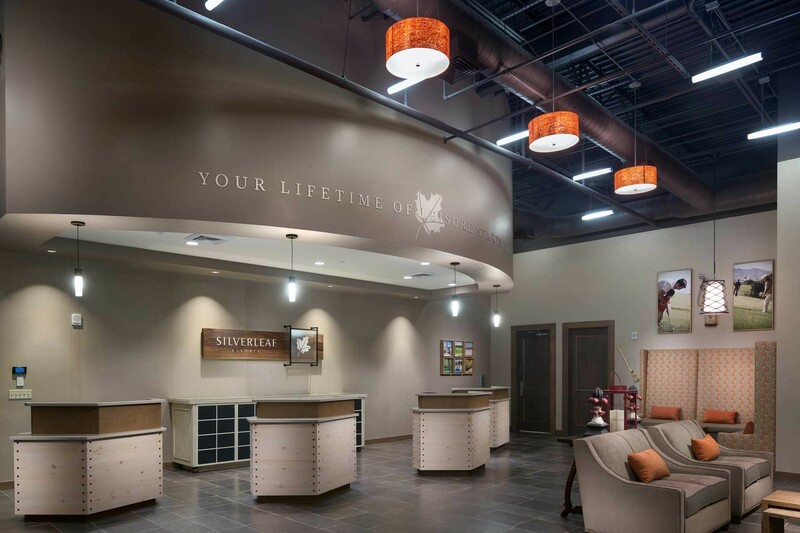 For Silverleaf, the team was tasked with refashioning the sales center walking floor in Atlanta. 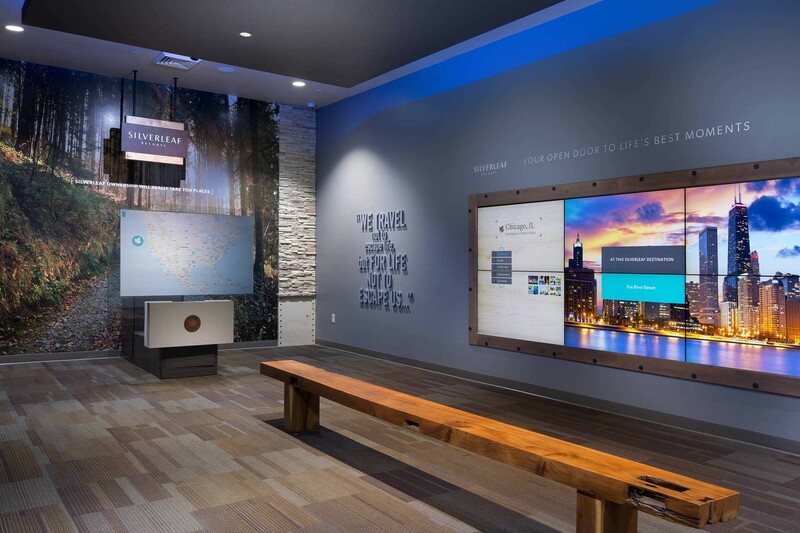 By erecting several, interactive screens with simple, intuitive interfaces along the walls, the team enhanced the sales presentation while also stylishly inserting captivating visual reminders reminiscent of a dream vacation experience.